​Francois Hollande has promised to monitor and engage in “constant battle” with jihadists returning from abroad. This comes just hours after a French suspect who reportedly fought in Syria was arrested over last week‘s Jewish Museum shooting in Brussels. Following the arrest of Mehdi Nemmouche, a 29-year-old French citizen wanted in connection with the shooting, the French President congratulated the police and called on the government to stop jihadi elements from returning to Europe, La Figaro reported. “The entire government is mobilized to stop the jihadists from doing harm,” Hollande said. "We will monitor those jihadists and make sure that when they come back from a fight that is not theirs, and that is definitely not ours... to make sure that when they come back they cannot do any harm," he continued. Hollande announced the arrest while speaking with reporters during an event in Normandy on Sunday. 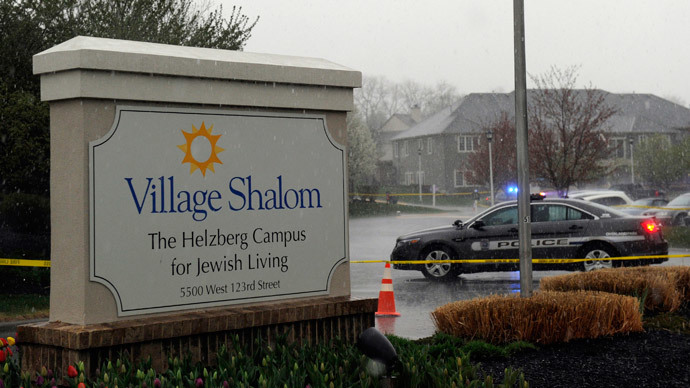 He had previously said the attack was motivated by anti-Semitism. 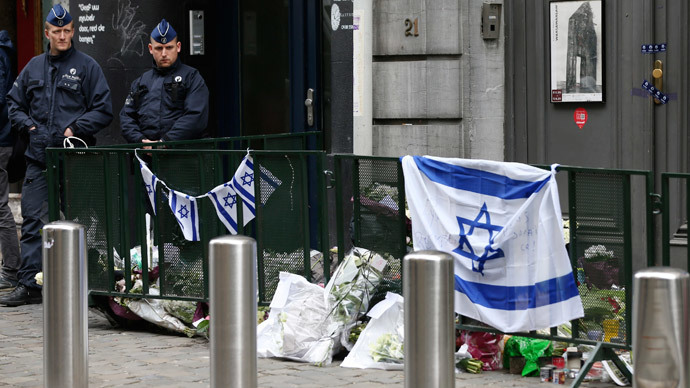 The European Jewish Congress welcomed the arrest, saying the attack showed the need for vigilance in order to repeat similar tragedies from occurring. Nemmouche was detained on Friday at a customs inspection at the Saint-Charles bus station in Marseilles, while he was on a bus from Amsterdam via the Belgium capital. He lives in Roubaix, which is located on the border between France and Belgium, 55 miles south of Brussels. The weapons allegedly found in his luggage “were arms of the same type used on May 24 in Brussels,” an unnamed source told AFP. An official at the Paris prosecutor's office told the Associated Press that ballistics tests would be conducted to determine whether the weapons he had in his possession were the same as those used to carry out the attack. Nemmouche was also allegedly carrying a small, portable video camera and a baseball cap, which appeared to be the same as the one worn by the assailant. 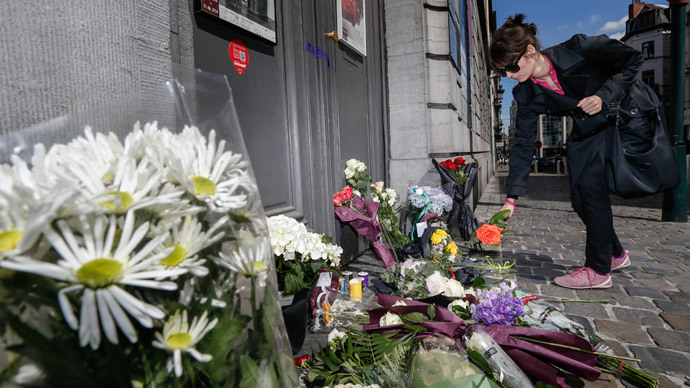 Belgian federal prosecutor Frederic Van Leeuw said on Sunday that the suspect had tried to film the killings on May 24, but his camera failed. A video found after his arrest shows his weapons and clothes, and includes his voice claiming responsibility for the attack. Nemmouche is suspected of having been with Islamist militants in Syria last year, having spent over a year in the worn-torn country. "During his last stay in jail he was noticed for extremist [Islamic] proselytism… On December 31, 2012, three weeks after he was freed, he travelled to Syria," Paris prosecutor Francois Molins told a news conference. "He spent over a year in Syria, where he seems to have joined the ranks of combatant groups, and jihadist terrorist groups." Now the suspect is being held on charges of murder, attempted murder and possession of weapons, all of which fall into the framework of a terrorist activity, Molins said. 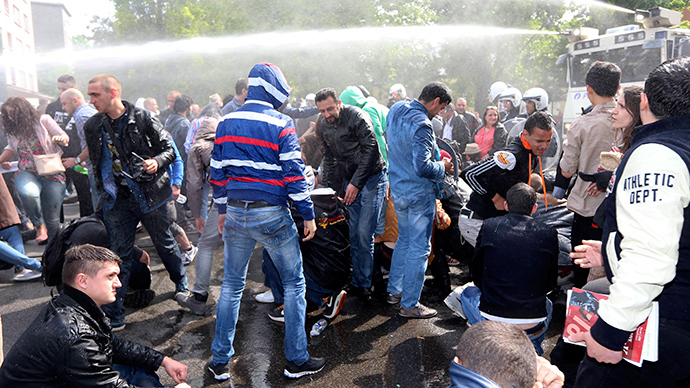 Four people were shot in the May-24 attack, three of whom died at the scene. The dead included a French national and Israeli couple Miriam and Emanuel Riva. 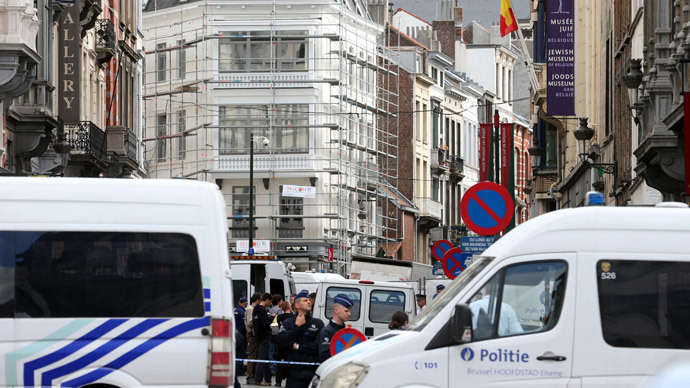 A Belgian man, believed to be an employee of the museum, was critically injured. The shooting is being treated in Brussels as a probable terrorist attack. “The analysis of the camera images shows that we are dealing with an individual acting in cold blood and who is very determined in his actions," Ine Van Wymersch, a spokeswoman for the Brussels prosecution office, told journalists in the Belgian capital. One person was detained after driving away from the scene around the time of the attack, but was later released. Belgian Foreign Minister Didier Reynders, among the first to arrive at the crime scene, said: "You cannot help think that when we see a Jewish museum, you think of an anti-Semitic act. But the investigation will have to show the causes."